Well, I had to replace the aloe that the fungus ate. 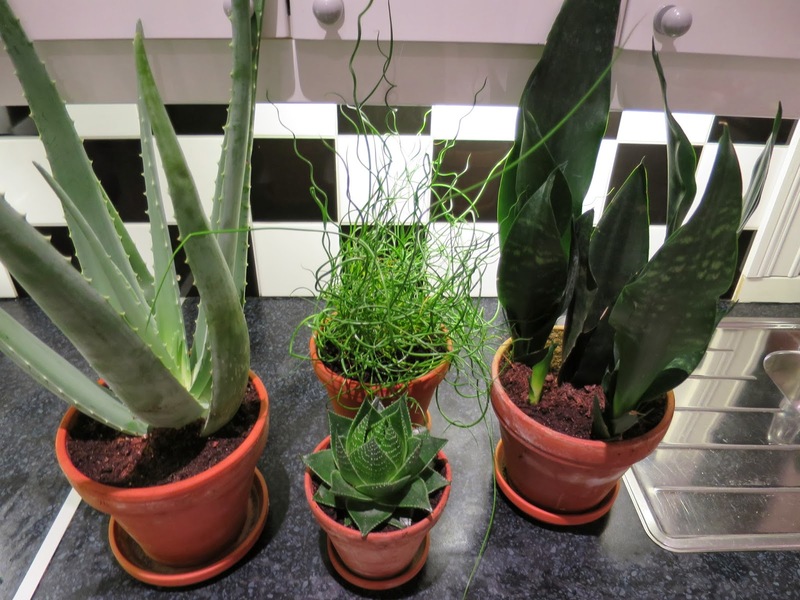 I think that’s an aloe, another aloe, and a sansevieria. I have no idea what the grassy swampy thing in the back is.